Azimuth's part-revolution presses are built to comply & exceed today's regulation. From 6 tons bench models to 88 tons, Azimuth is the most competitive, reliabble part-revolution presses on the market. 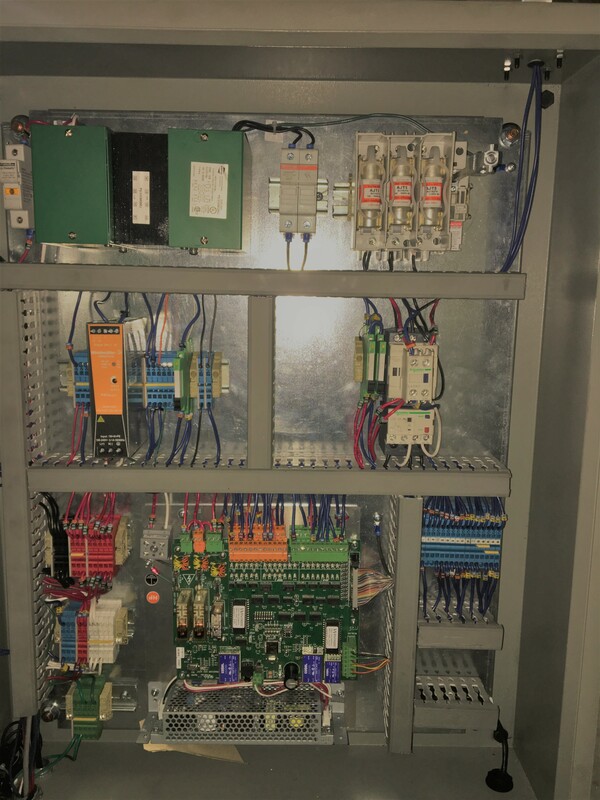 With multiples press controller in the industry, Azimuth has the capability to install any controllers on our part-revolution presses. This allows you to choose from various controller & configure the type of press's controller that you need. Contact us for a free evaluation & recommendation for your application.